I know that having pimples is very depressing and annoying. But nothing can be achieved by worrying. What you need to accept is this happens with everyone and you need to handle it easily. 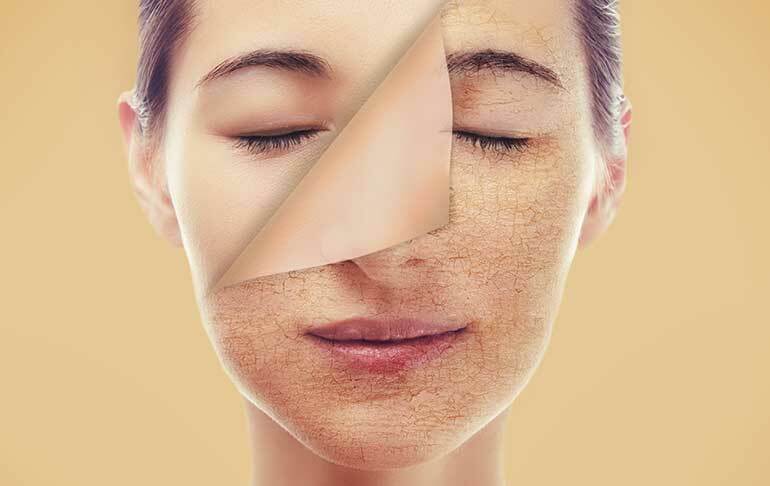 The hormones released during stress may elevate sebum production and skin inflammation, making acne worse than ever. In fact, multiple studies have linked stress to an increase in acne severity .so what you need to do is to relax and wait for a pimple to go on its own. 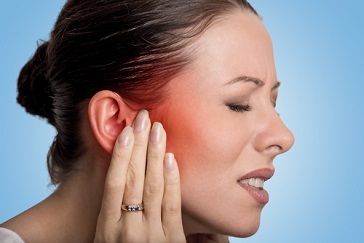 What’s more, stress can slow wound healing by up to 40%, which may slow the repair of acne lesions. Meditate- Meditation is said to reduce stress levels and making your mind feel more relaxed and light. Exfoliation is the process of removing the top layer of dead skin cells, by using a brush or scrub to physically remove the cells. Exfoliation is believed to improve acne by removing the skin cells that clog up pores. Another benefit of exfoliation is that it can improve the skin’s appearance, including some cases of acne scarring. Exfoliation must always be done with light fingers and in circular motions. Applying too much force while exfoliation will harm your skin and do more harm than good! Also, try to get a natural and less chemical laden exfoliating cream. Both these ingredients are said to possess antioxidants. Antioxidants found in these help fight bacteria and reduce the redness and inflammation caused by pimples. 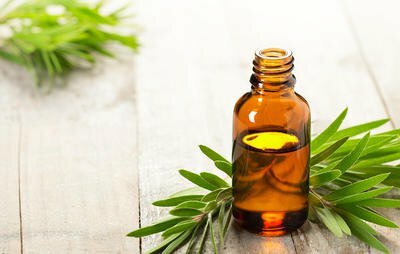 Tea tree oil has recently got some fame due to its acne fighting mechanism. 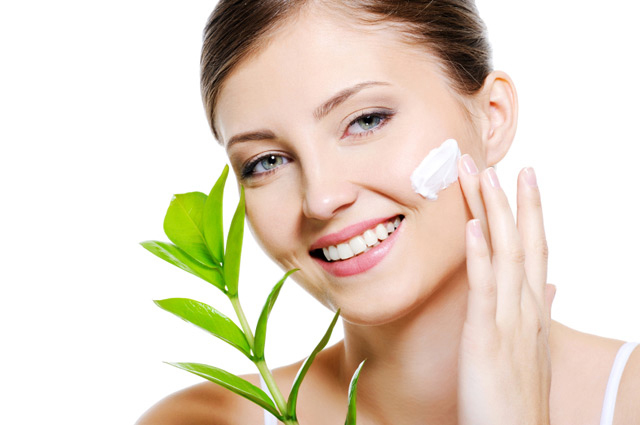 Tea tree oil is very potent, so always dilute it before applying it to your skin. It is really helpful in the treatment of acne and very popular. ACV is made by fermenting apple cider, or the unfiltered juice from pressed apples. Like other kinds of vinegar, ACV is also known for its ability to fight many types of bacteria viruses. 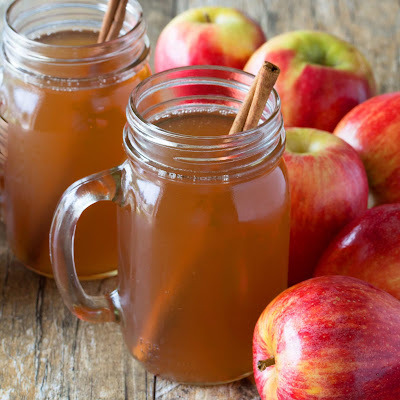 Apple cider vinegar consists of several organic acids that have been shown to kill P. acnes. 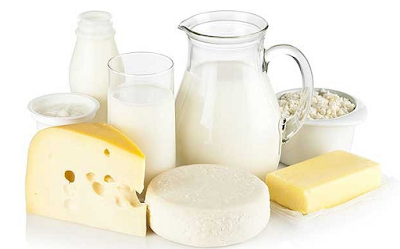 Also, lactic acid has been shown to improve the appearance of acne scars. 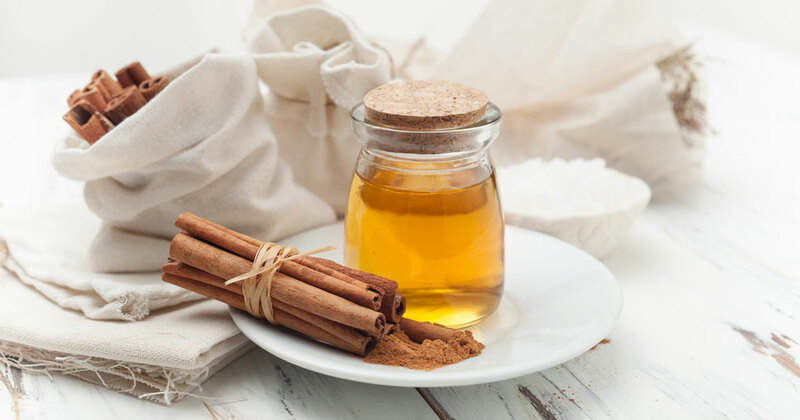 Apple cider vinegar may also help dry up the excess oil that causes acne in the first place since it is known to balance ph levels of the skin. Mix 1 part apple cider vinegar and 3 parts water (use more water for sensitive skin).After cleansing, gently apply the mixture to the skin using a cotton ball. Let sit for 5–20 seconds, rinse with water and pat dry. Repeat this process 1–2 times per day, if your skin is too oily and pimple prone. Prevention is always better than cure! While there are so many unexplained reasons for pimples like heredity and gene structure, some other environmental and lifestyle factors may also play an important role in triggering these ugly zits. 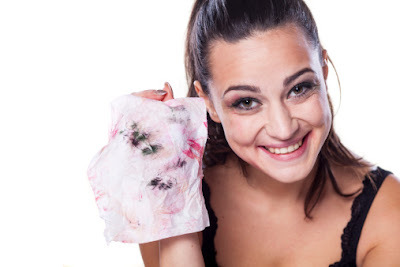 Greasy, oil-based makeup can cause pimples, as these products are bound to clog pores. Avoid applying heavy makeup and try to use water-based cosmetics and lesser cream or oil-based makeup. Always prefer to use natural products since chemicals can cause acne breakout as well. Travelling is one of the common causes of breakouts. When you travel far, the change in the environment, including the weather, temperature, humidity, water, etc., triggers the formation of pimples, and they arrive to say hello to you! When you rub your skin constantly using a towel or pick at pimples constantly while working on laptop/phone, they grow worse. 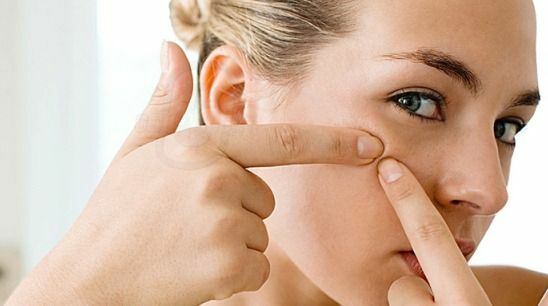 This is the most important reason for pimple formation in today’s generation. 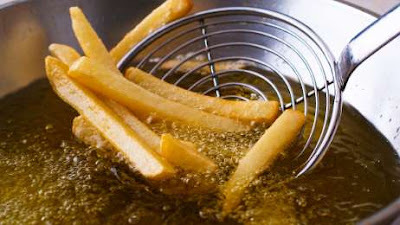 Everybody enjoys eating food outside and eating a lot of fried and processed food triggers your oil glands and produces sebum, which leads to pimples, blackheads, and breakouts.ALways try to eat healthily and minimize these harmful oily foods. A report presented by New York University says that eating high glycemic foods like bakery goods and sweet beverages that are high in sugar content causes pimples. Adding healthy and fresh food to your diet will always help to fight the pimples. As already explained, stress plays a very important role in causing pimples as stress makes the hormones go on a roller coaster ride. 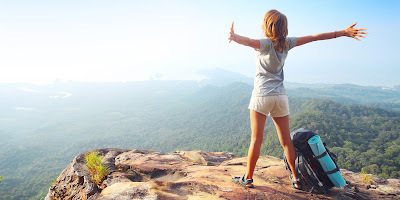 So you need to manage your stress by following the prevention techniques as explained above. So this is all about how to deal with pimples. Even if you still getting pimples after taking all the preventative measures, try to sit calm and use all the measures to say bye bye to a pimple happily, without pricking, teasing and squeezing the pimple. This would ensure it goes back happily and does not leave any marks and scars behind. We’ll be soon sharing a blog on “how to deal with pimple marks and scars too. Stay tuned.